Brand new update about Kings night 2017. 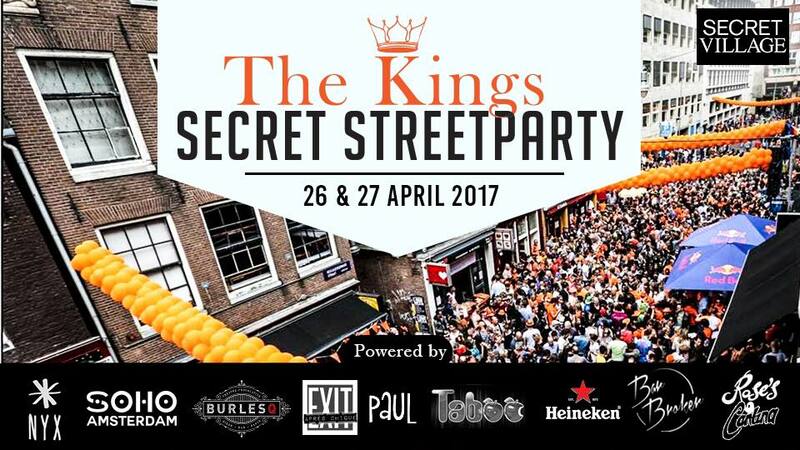 Clark will host the Reguliersdwarsstraat in Amsterdam this year, with more than 5000 people, good DJ’s combined with perfect weather it’s gonna be a great outdoor event. His set time will be from 20:00 till 00:00.